does anyone know where else sells the original duke? 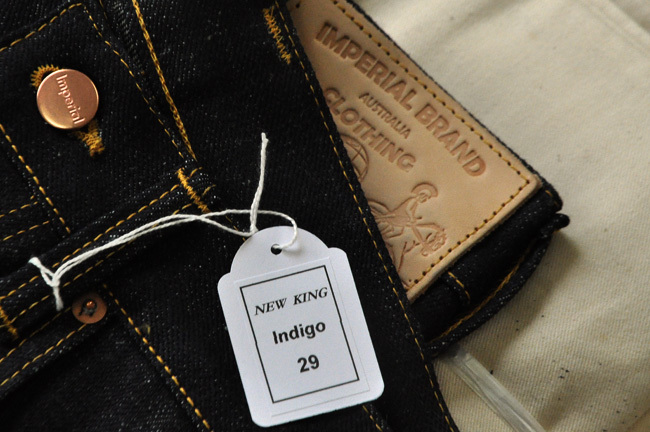 I'm looking to buy a pair of Imperials in a size 29-31. I want a slim/skinny fit. I have cash in hand, really looking for a pair quickly, so PM me, or email me at [email protected] for an instant response. 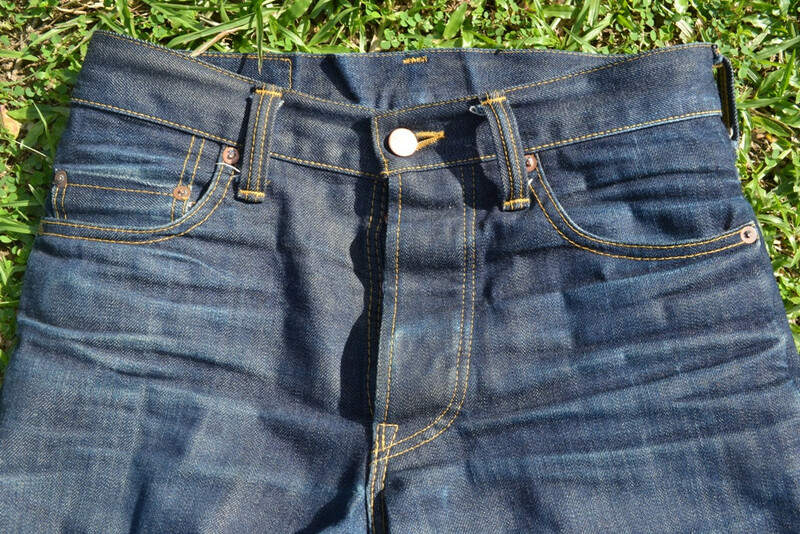 Anybody got some black dukes size 31 for sale? Got some black Shearers for sale in 33 if anyone's interested. It's said that Cattleman is like a lower rise of Shearer, Prospector is a slim tight fit and the new king is a narrower fit from the usual fit...updated from relax to a more regular fit with narrower legs. 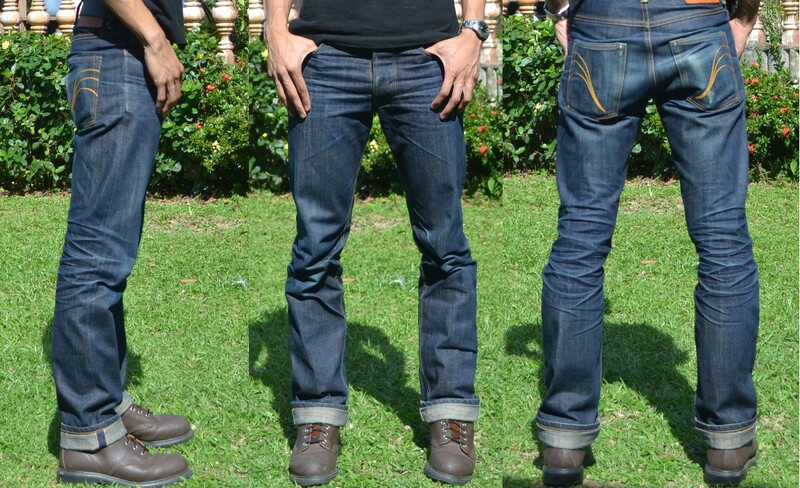 Each denim is different from Brokentwill to HempBlend. All Japan Made. Quite an update from IMPERIAL! Wow narcissus those look awesome! Any idea when or where those are going to be available online? Really want to see the prospectors, think they might be my next pair! I believe they are already selling in Thailand. You can contact this store as they do free shipping worldwide [email protected] Not sure of the price though.. 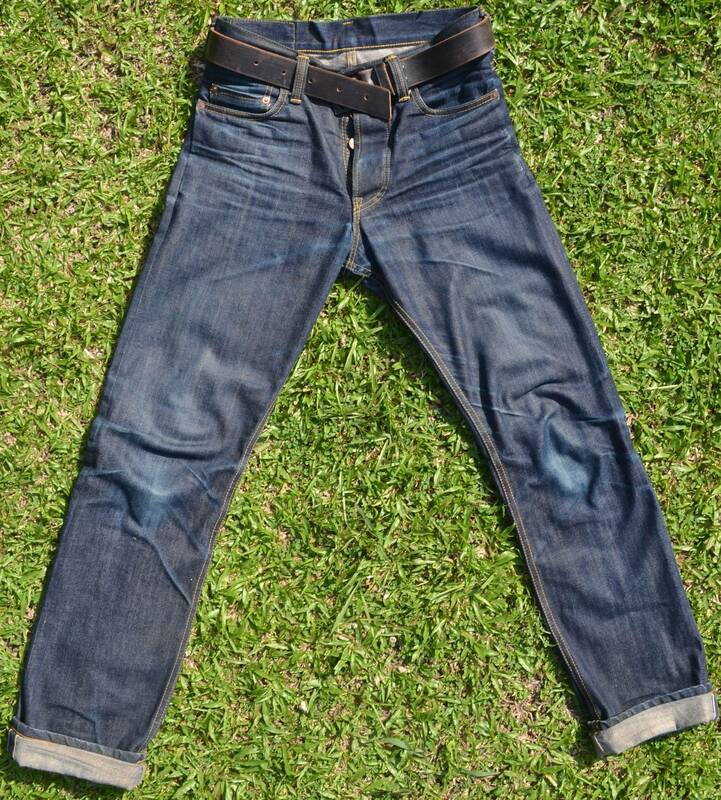 Going to bangkok in 3 weeks Will be picking my first pair of raw denim, dukes probably.. Anyone have experiance dealing with pronto locally ? their English and knowledge?? 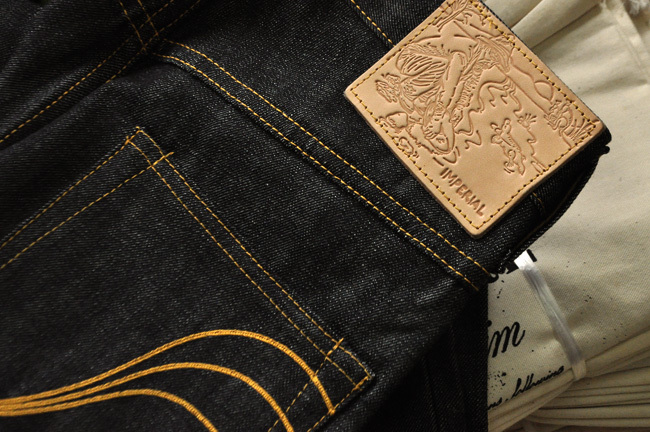 Anyone know anything new on those three new denims? I emailed them about two weeks again and haven't heard anything back yet. 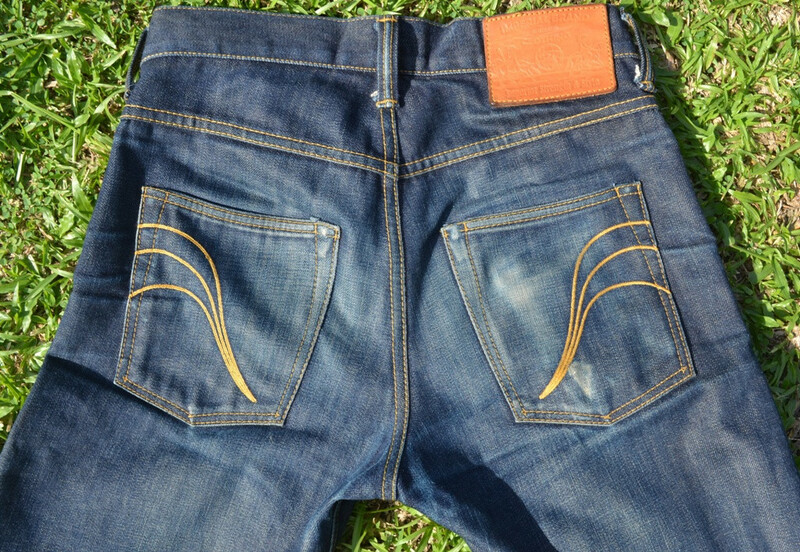 Very fitted jean with a slight taper. Medium rise. 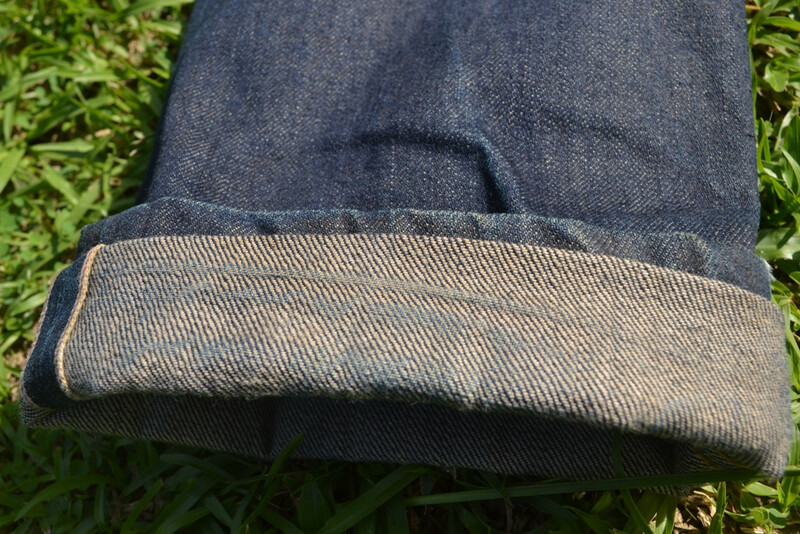 13.5oz broken twill sanforized denim. talents: Putting on women's New Cure jeans sized down 6. That prospector cut seems promising. I just hope the rise isn't too high. Low rises are awesome. Is there a place in Perth that sells Imperial? I'm aussie but am in sydney. 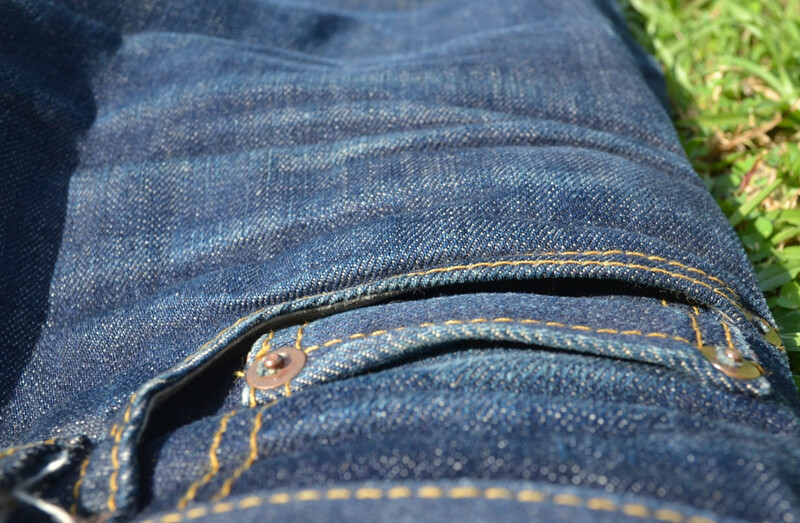 From my findings I would only try the jeans on in store and get them from selfedge, i think they would be much more expensive from a brick and mortar store. Imperial Duke, MIJ, 1 initial soak. 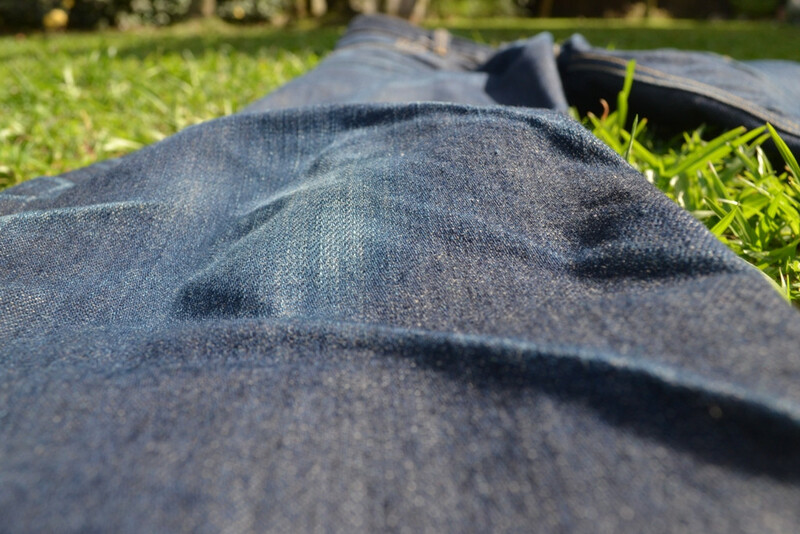 My second pair of raw denim. 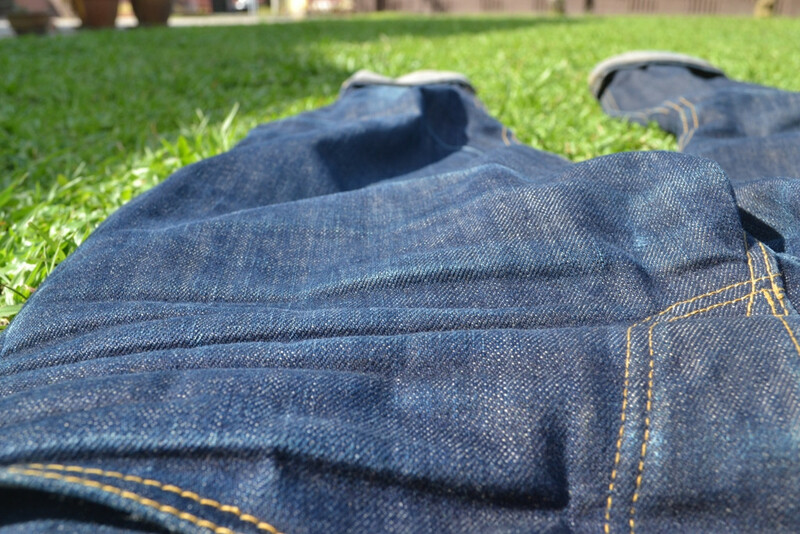 11/03-2012 - 07/12/2012, rotate with my N&F Skinny Guy (my gateaway pair) so actual wear is half of the period, give or take. Click for a bigger picture. The rest, for anyone that care. though i really looks forward for the 'x' bar tacks on the MIA version when i ordered it, i kinda like how the hidden rivets fades the area. 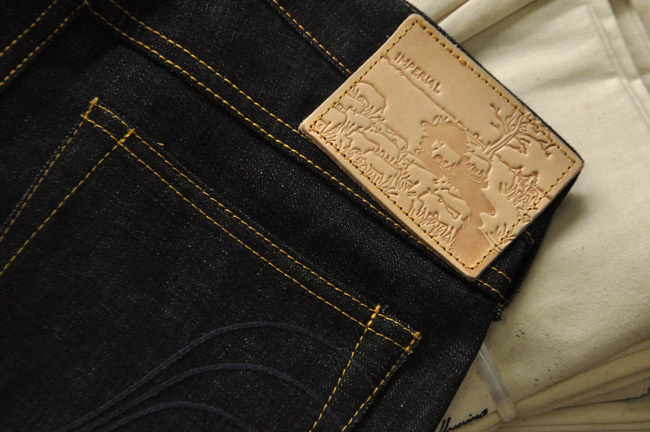 Sounds awesome, I've always been interested in the shearer jeans but never really see that many of them around, so maybe the cattleman or prospector will get more love. 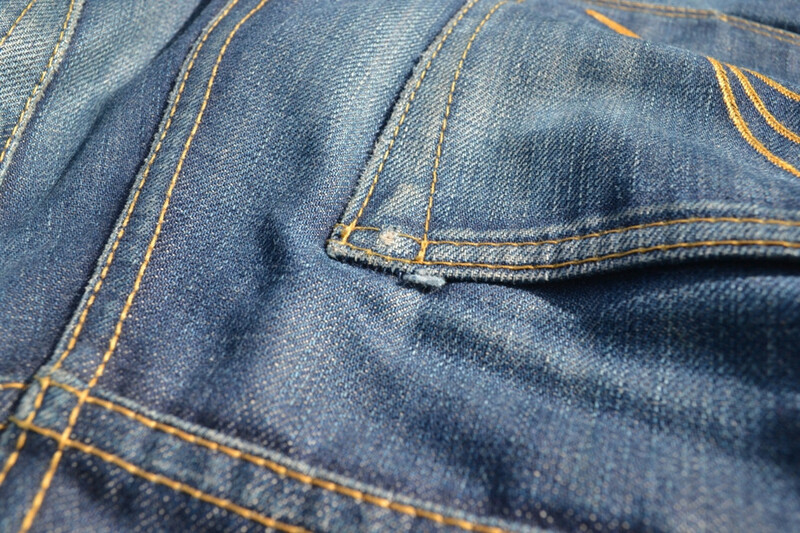 I wonder why they reduced the denim's weight though. Had a talk with Kiya the other day release is on March 1st , 2013! 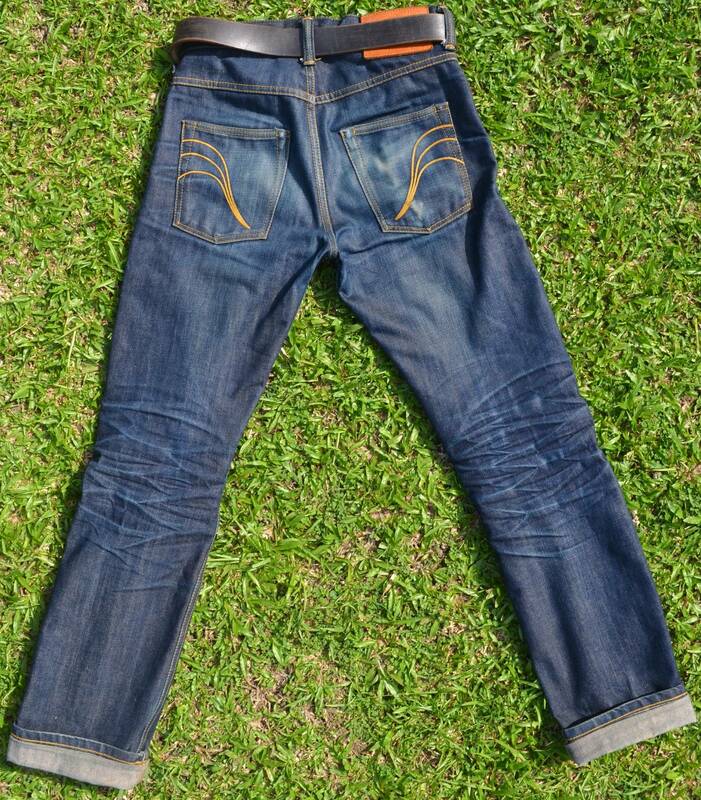 anyone selling a pair of the imperial x self edge 28? 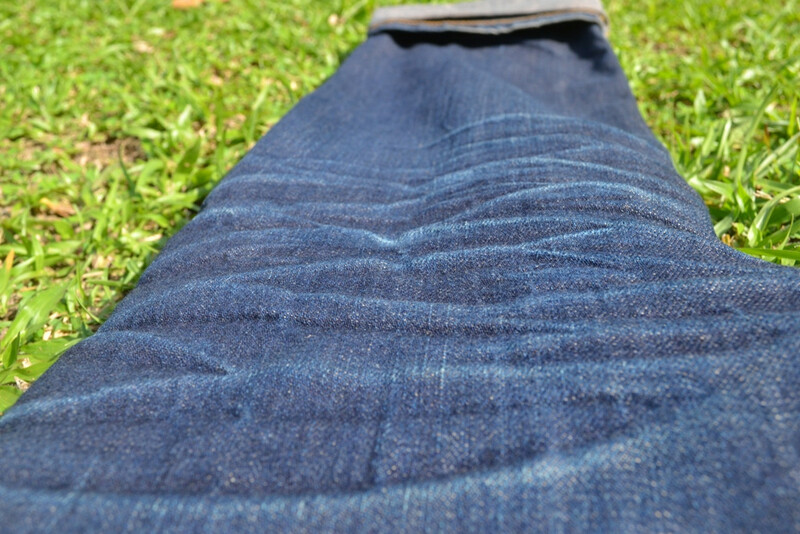 And I'm looking for a pair of Australian made indigo Dukes, unhemmed w34. Anyone?